I recently ‘got into’ Lara Bars. I like to have a late afternoon snack on the days I work late, that has enough staying power to keep me full ’till my (late) dinner and align with my dietary goals. I’ve been really digging the ‘peanut butter cookie’ and ‘cashew cookie’ lara bars, in particular. Though that may sound like a delicious cookie treat, in reality these bars have little in common with the cookies they are named after. 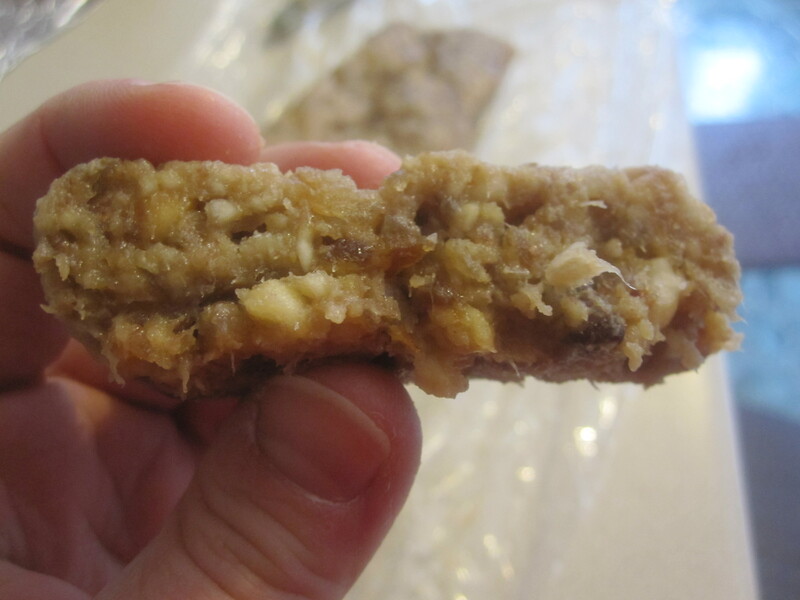 Check out the ingredients: PB cookie- peanuts, dates; cashew cookie bars- cashews, dates, pinch of sea salt. Hmm. Pretty simple ingredient list for a $1.50 bar… naturally my mind got to thinking– couldn’t I just make these at home?